How Far is SM Nagar? Planning to buy a plot to design your own home with all contemporary facilities at a reasonable cost? 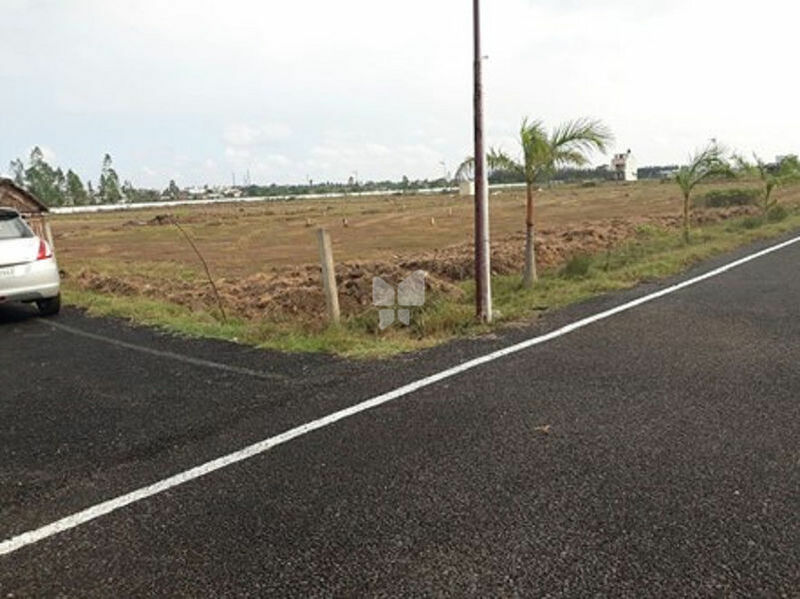 SM Nagar by SM Promoters provides a great opportunity for plot buyers at an affordable cost. It is located in Vandalur, Chennai with all basic facilities. Owning a plot provides the safe future by investing it in the prominent location. Vandalur is one of the developed locales of South Chennai, which comprises all branded shops, retail markets, reputed educational institutions and hospitals, etc. Therefore, investing in this region will definitely benefit in the future. Also, you have an easy accessibility to all these basic amenities since there is a good connectivity through road and rail networks. Owning a house in this location will make your life easy and comfortable.